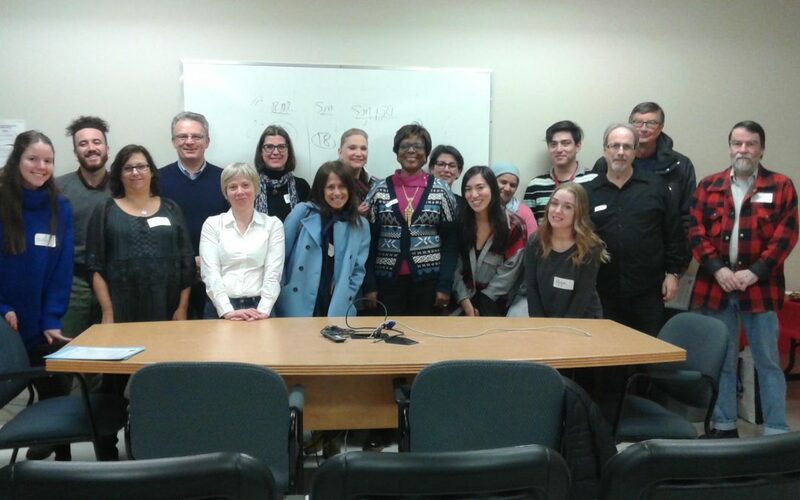 During National Volunteer Week, Hope & Cope is pleased to salute Canada’s 12.7 million volunteers! This is an impressive number that speaks to the spirit of community all across the country, from rural villages and small towns to big cities like Montreal. From a small group of 10 original volunteers when Hope & Cope opened in 1981, we have grown dramatically over the years. Our volunteer body now counts 460 volunteers who bring their heart, skills and compassion to their work. On any given day, you can find volunteers in the oncology clinics, on the units visiting hospitalized patients, facilitating support groups, teaching classes at the Wellness Centre, welcoming patients at our reception area, performing administrative tasks, registering patients and caregivers at the Wellness Centre, connecting with patients over the phone on a regular basis, raising funds, organizing events such as our Annual Survivorship Day and so much more! “No one can really understand what it is like to go through a diagnosis or understand the day-to-day reality of cancer unless he or she has been there. That’s why our volunteers are so effective,” explains Hinda Goodman, Oncology Program Coordinator. When Canadians volunteer, everyone benefits. That is the magic of volunteering; it creates value for all. 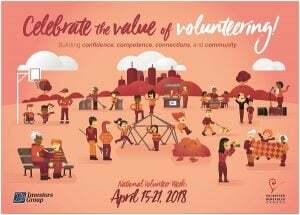 Join us in celebrating the value of volunteering! If you’ve benefited from the wisdom, compassion, kindness and expertise of a volunteer in any facet of your life, take a moment to say thank you. And if you are one of Canada’s 12.7 million volunteers, take a well-deserved bow!